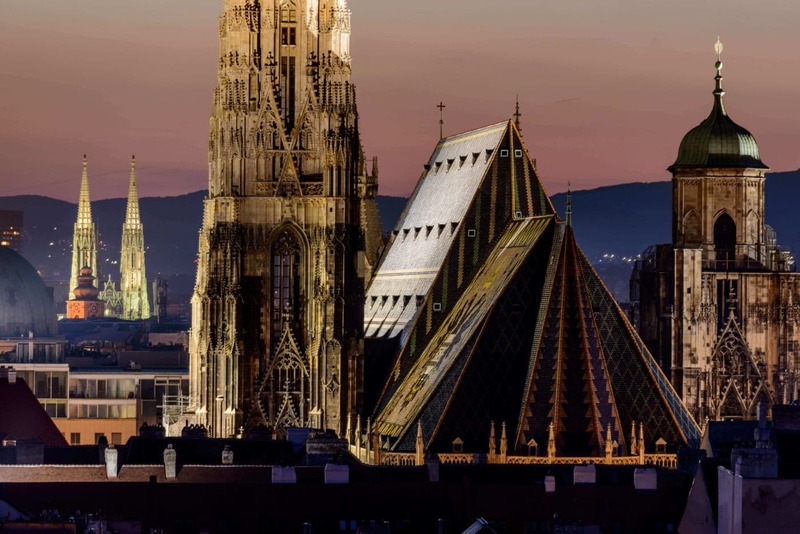 Stephansdom, St. Stephen’s Cathedral, is THE church in the heart of Vienna – with a beautiful tiled roof that can even be seen at night. Singing at this beautiful prime venue is a treasured iNCANTATO CONCERT TOURS moment for all of our touring choirs that are able to perform here, but as you can see in this gorgeous night photo, Austria’s capital city with its many stunning churches makes that choice a hard one. Did you know that nearby Peterskirche, the church of St. Peter’s is even older than St. Stephen’s? Our postcards from series feature views of beloved destinations, monuments and sometimes people. They are meant to bring back memories or evoke vorfreude. Sometimes they require an act of participation from the viewer or are pointed observations of everyday life. Those moments are captured either by our team members or professional photographers. If the image speaks to you, we would love to hear from you. Also, if you have a photo to share, please reach out. Thank you!